Happy Star Wars Day to all! There are some amazing Star Wars books on the shelves today - with even more on the horizon. With the excitement over Star Wars Rebels and Episode VII building, I'm sure that they will continue to be easy to find. Take, for example, this upcoming series that was recently announced.. Yet the books that feature actual Star Wars characters and story-lines are just the tip of Sarlacc pit. If you jump in *, you'll find that authors writing today love to lace their stories with pop culture references to Star Wars. * I wouldn't recommend jumping into the Sarlacc pit, though, unless you relish the thought of being digested over several thousand years. In fact, perhaps I should try to find a better metaphor? 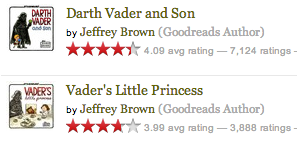 Here are a few of the books I've marked on Goodreads over the past few years as including "Star Wars References". 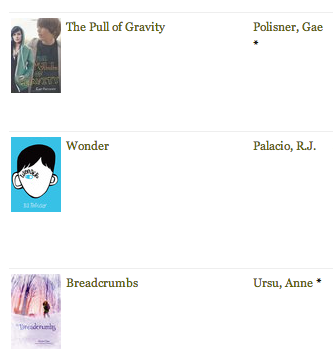 Wonder is a moving realistic fiction tale for middle grade audiences with a message of acceptance and kindness. As a side bonus, many of the characters are huge Star Wars fans, so there are many references sprinkled in. Breadcrumbs: Pick it up for the amazing story, smile through the Star Wars references. With a setting like Minnesota, the Hoth and tauntaun references almost write themselves! 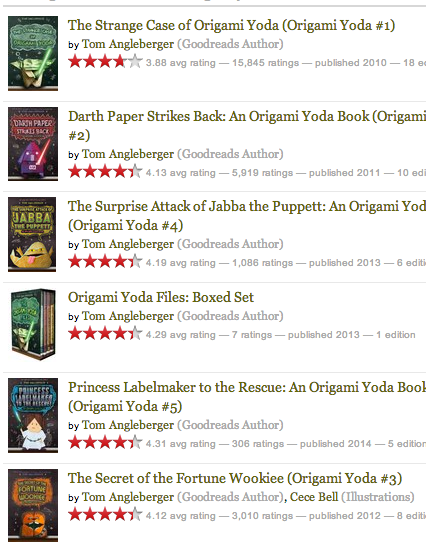 I would never dare to forget the whole Origami Yoda series! My students adore this realistic fiction middle grade set, complete with directions for how to make each character in the back of the books. Tom Angleberger made me very happy when book 5 arrived with Leia on the cover! 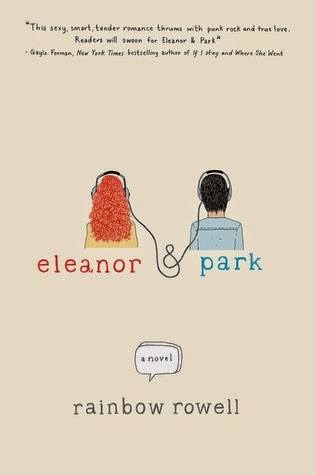 Eleanor & Park - young adult realistic fiction. The two main characters consistently discuss comics and Star Wars. The best part is how they keep trying to decide which of them is the "Han Solo" in their relationship. 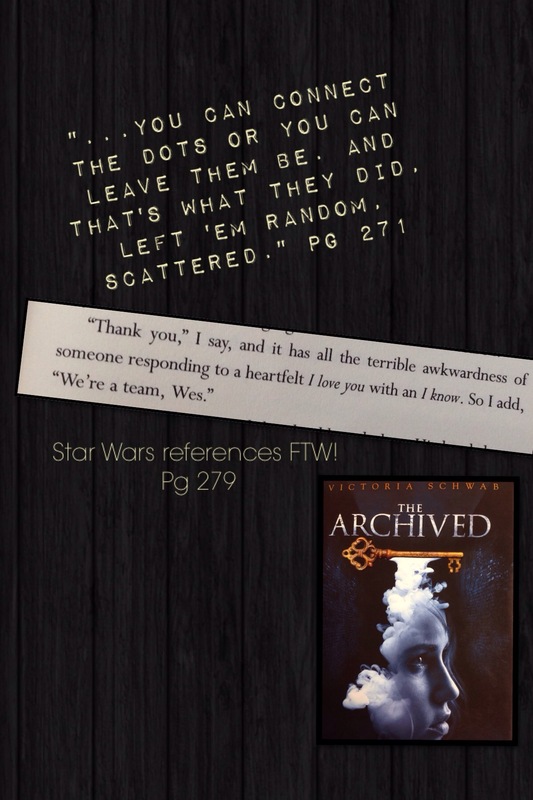 The Archived made me chuckle with this quietly placed Han and Leia reference. Will everyone catch it? Probably not. Won't that make you feel good when YOU do? What did I miss? Add your favorite books with Star Wars references in the comments. And MANHUNT (releases June 24th, 2014) - the final installment of the Silver Jaguar series by Kate Messner!